We are excited to announce that the NW Crafted Interiors custom racing seat line will be available in early 2019. We will offer our racing seats through our online store, each one made to your specifications, including unique upholstery, laser etching, embroidery, heating, and gel pads to ensure you get the comfort and individuality you crave. 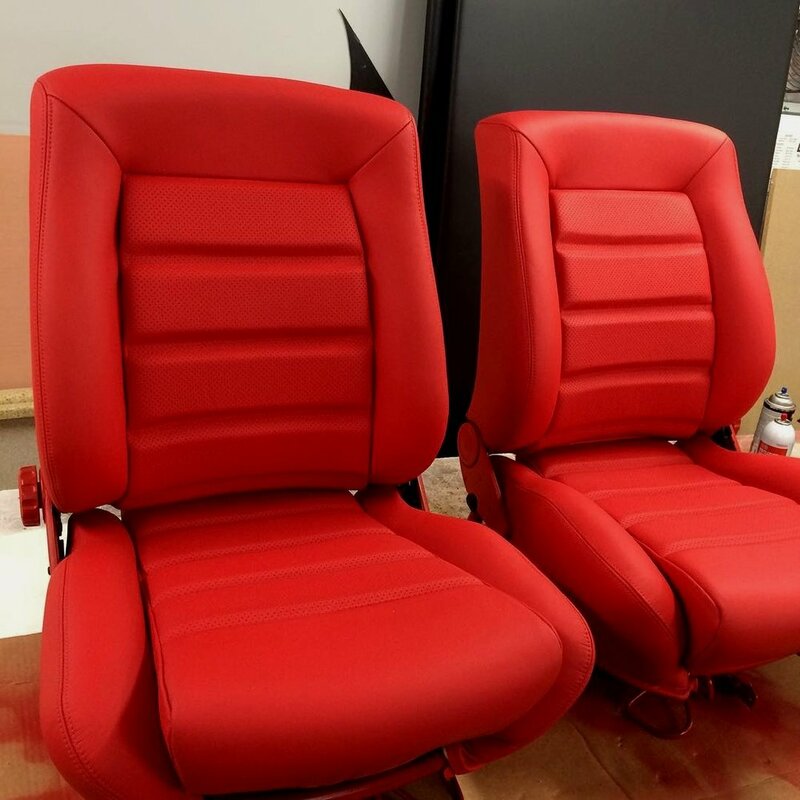 Each aftermarket seat is made specifically for you, combining our wealth of experience with your personal needs and vision.